If you're getting an error message such as "Couldn't turn on the camera. ", then please make sure that in Privacy Settings you have turned on that apps can use your camera. You can turn this on or off by going to Control Panel - Privacy - Camera. Make sure that you have Windows 10, build 10.0.511 or later. 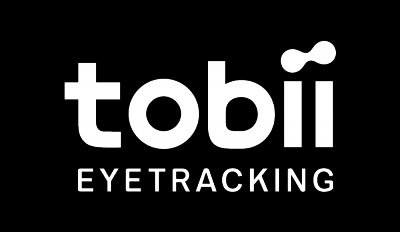 When you have a compatible version of Windows 10, the Tobii Eye Tracking software will get you the appropriate plugin and drivers to work with Hello. The Acer V Nitro 17 and Alienware Area 51m is unfortunately not compatible with Windows Hello. The Surface Pro 4 has an IR camera that lets you login to Windows using Windows Hello Face authentication. The Tobii Eye Tracker also has a Face authentication feature for Windows Hello and when you have the eye tracker mounted to the Surface Pro 4 or an external monitor, the Surface will always prioritize the Surface Pro 4 IR camera before the IR camera on the eye tracker. If you're using an external monitor with the Tobii Eye Tracker and want to login to Windows with Windows Hello, your Surface will detect your face with the integrated IR camera. Currently the workaround for this is to disable the integrated IR camera when you want to use the Tobii Eye Tracker to sign in. Just don't forget to enable it again when you want to use the integrated IR camera on the Surface.